Rise and shine! 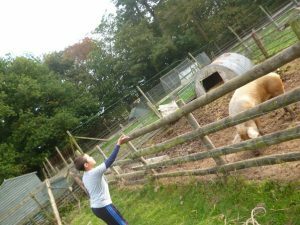 This morning, some of us got the chance to feed the animals of Ringsfield Hall. 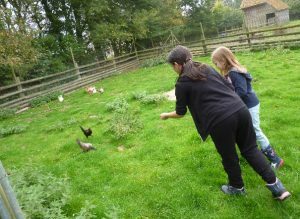 We fed the large animals first (sheep, pigs, goats that ran after you and a pony called Sparky), and then we fed the chickens. 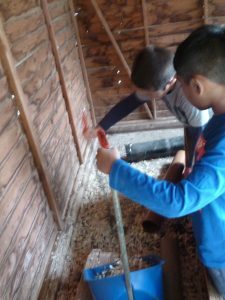 The guinea pig hutch also needed a clean so we gave it a sweep and refilled the food and water trays. We then all took turns to practice fire lighting and it was really fun! 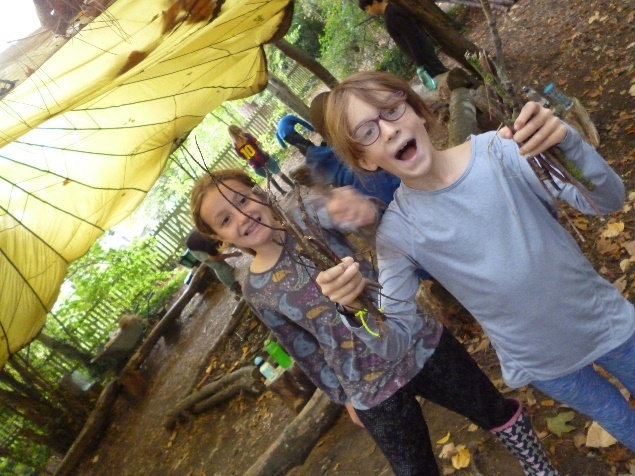 We had to find lots of sticks in different sizes to prepare our fires. 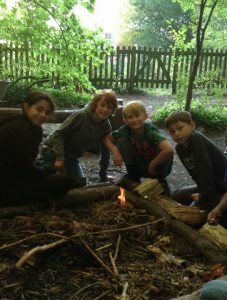 It was tricky to get the hang of using a flint and steel but in the end, we achieved victory and saw some cool flames. When we were not making fires, we visited the art barn and used watercolours and pastels to recreate the really random objects there like eagle skulls and dream catchers. We ended the night with a quiz. What part of the body is a sombrero worn on?